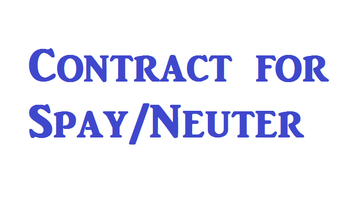 Click on Contract for Spay/Neuter if you are a responsible pet owner and plan to spay/neuter your new puppy. 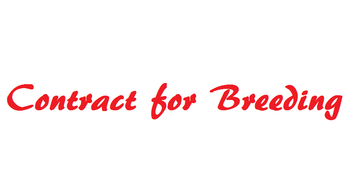 Click on Contract for Breeding if you think breeding interests you. Be sure to read ALL of that page then answer ALL of the questions at the top of the page and email me your answers at fifteenacrefarms@yahoo.com. Remember ... 100% of animals in pound, shelter, and rescue are there because their breeder did not have a plan.